I'm sorry, but you're going to have to repeat that because I don't believe you. I can't believe you. It can't be September already. If that were true that means we only have 4 months till the end of the year. The warmer weather has already reached our shores as if it were eagerly waiting for weeks to make its presence known and we're all the more happy to accept its many gifts. Through cold and rainy days, and flu season, we've nested and settled long enough. The boots will slowly be replaced with sandals, the stockings will soon be gone and replaced with cleanly shaved legs (something I am slightly dreading) and the warm teas will soon become iced. This time of year is always exciting. Things change in Spring and while I constantly worry about change, I am always welcoming to it. Spring should hopefully be a time of peace and new beginnings. I hope for it to be a time of letting go of the older, colder months and memories and making way of new and exciting prospects, prospects that let me open the windows and sit in the warmth that floods through. What does Spring have in store for you this year? Or should I say Autumn, for my northern friends? p.s. Did you notice a little change in hair on my Instagram this week? Spring cleaning has begun! i can't believe it's already september too! since i live in bali it's still summer for me. i LOVE your pictures! lovely. 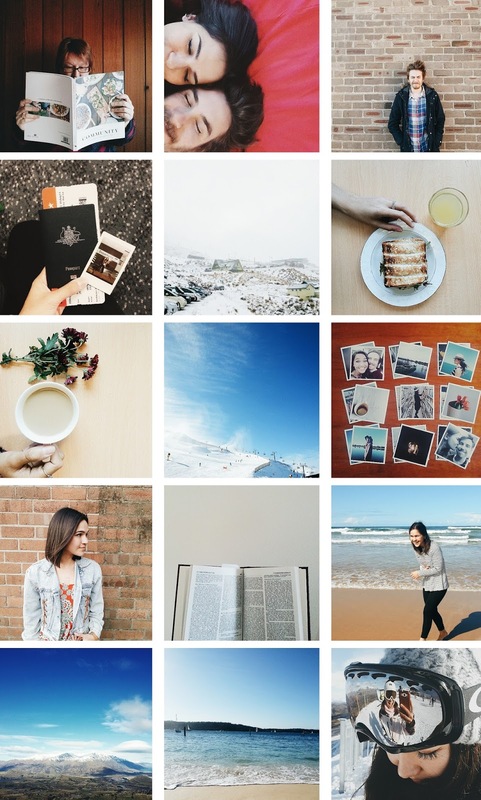 Your instagram feed is gorgeous!! The last four months of the year are always my favourite!! LOVE the new hair! It's getting to be autumn here and I can't wait.. I, myself, am tired of shaving my legs and am ready to layer up + eat a bowl of hot chili!